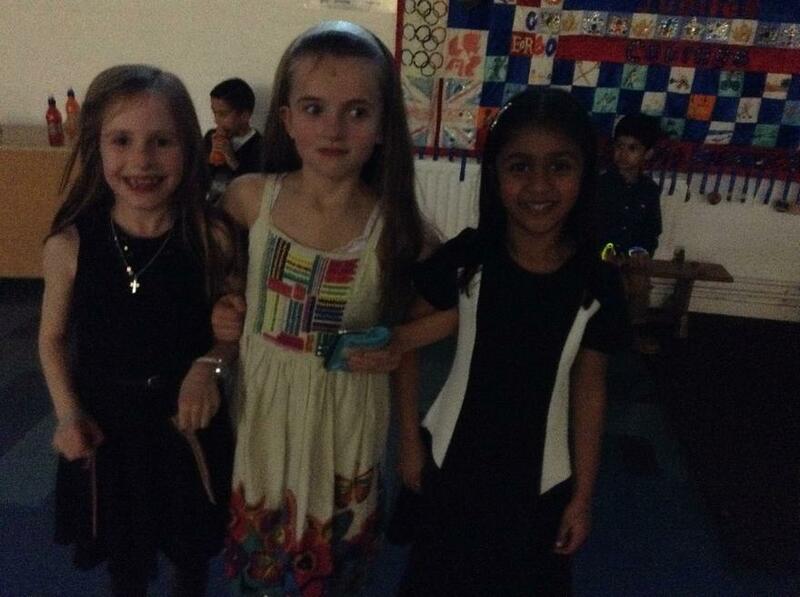 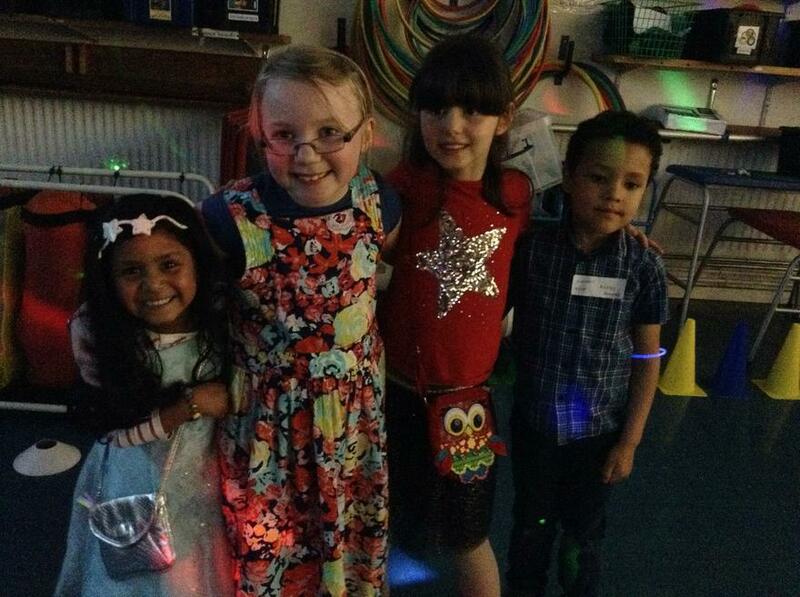 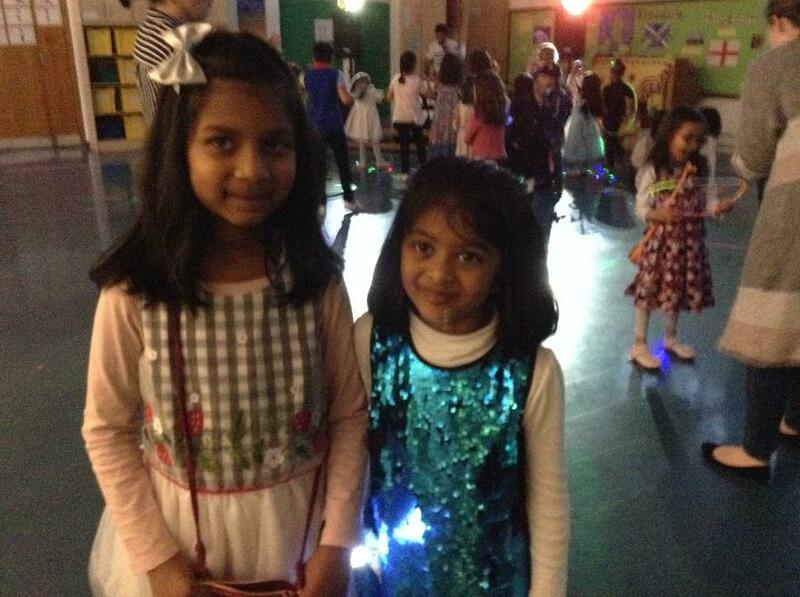 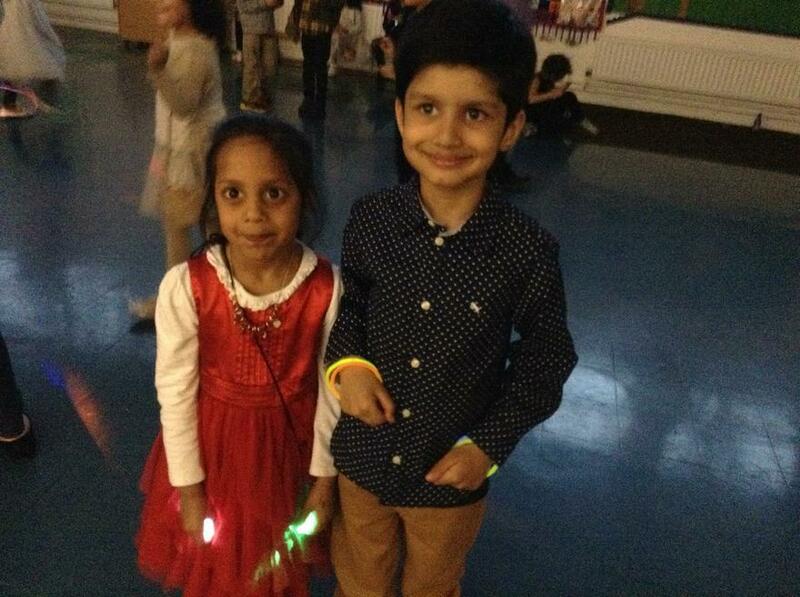 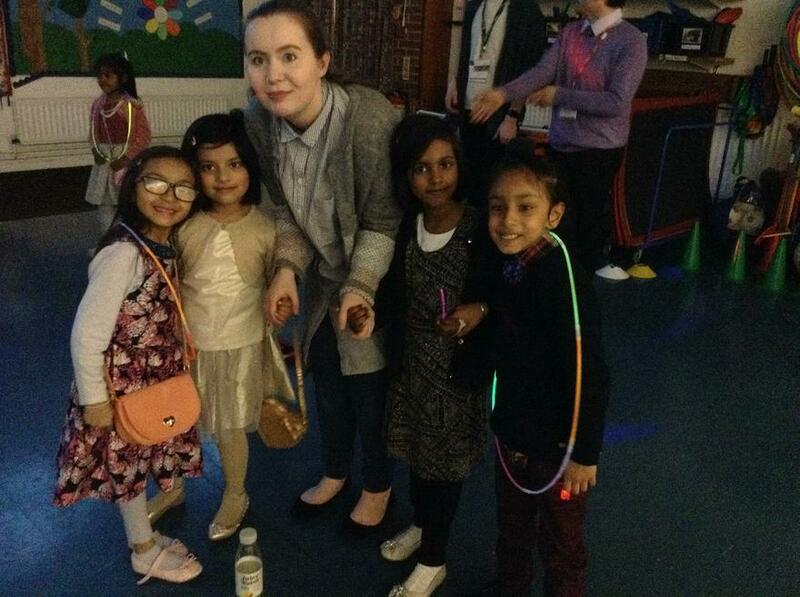 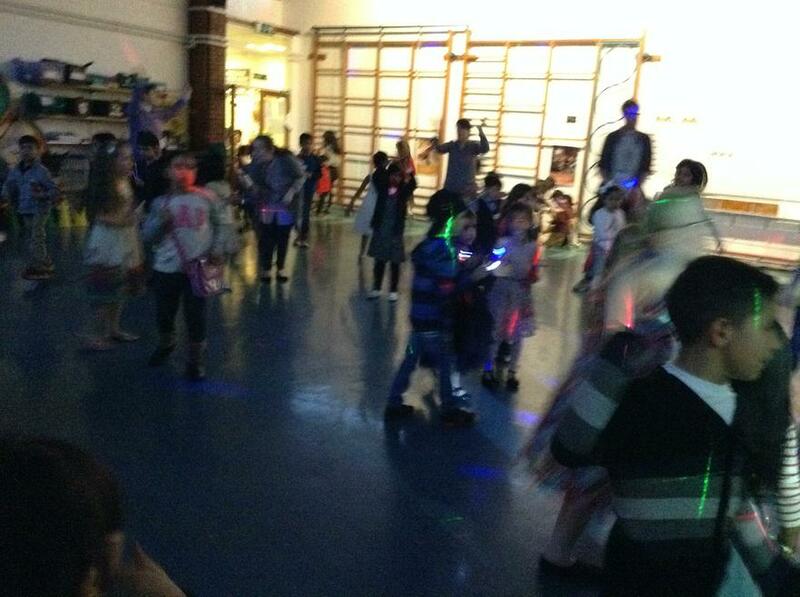 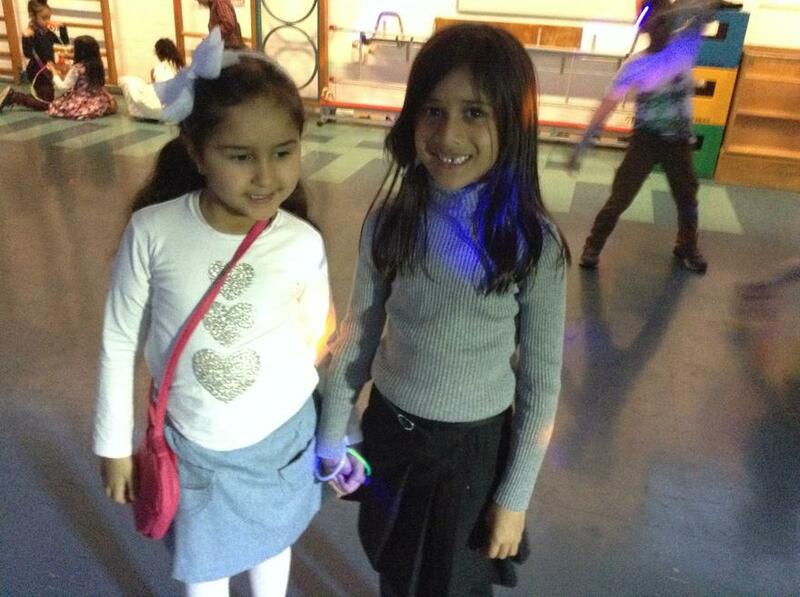 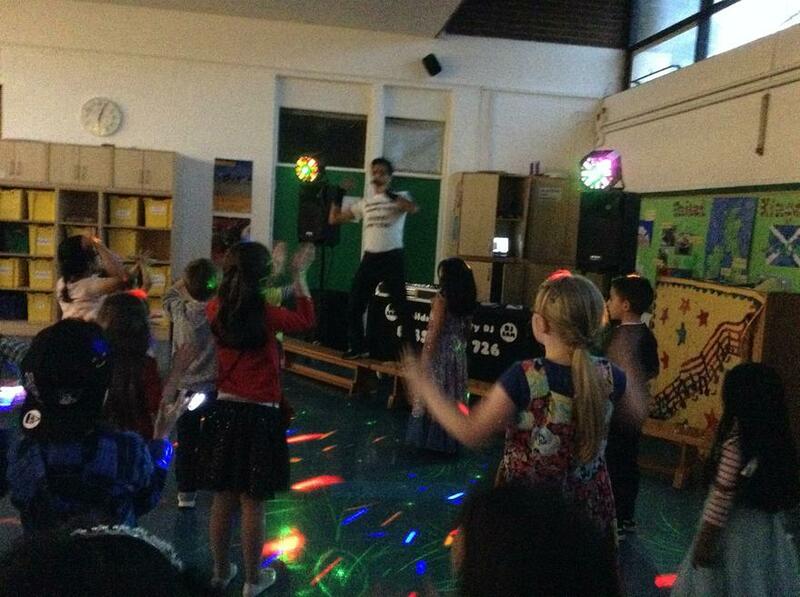 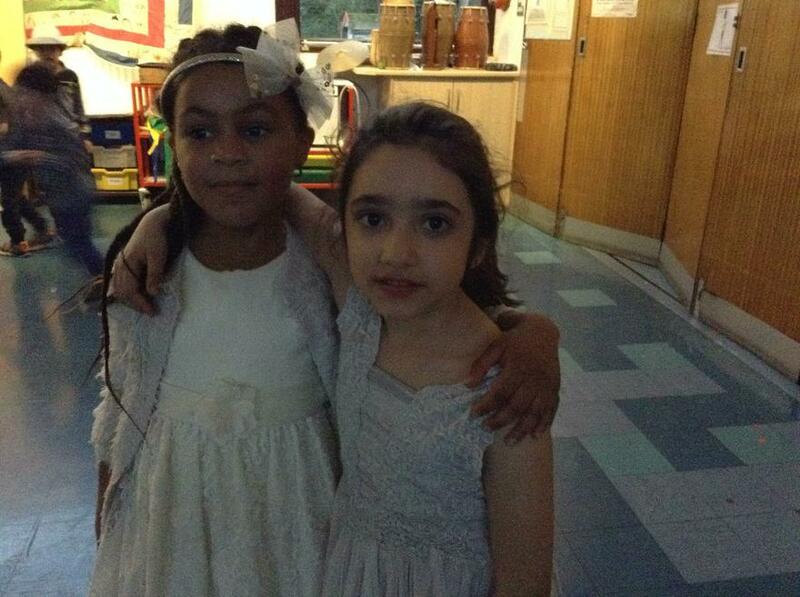 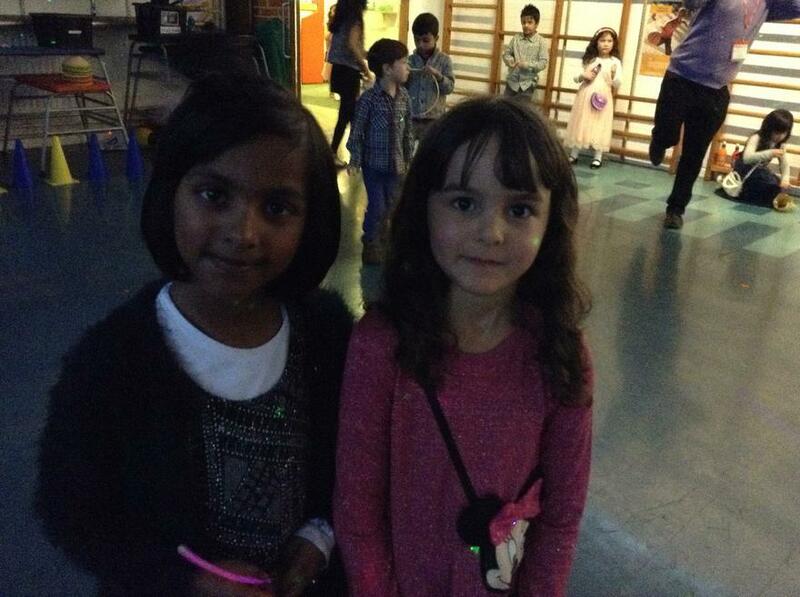 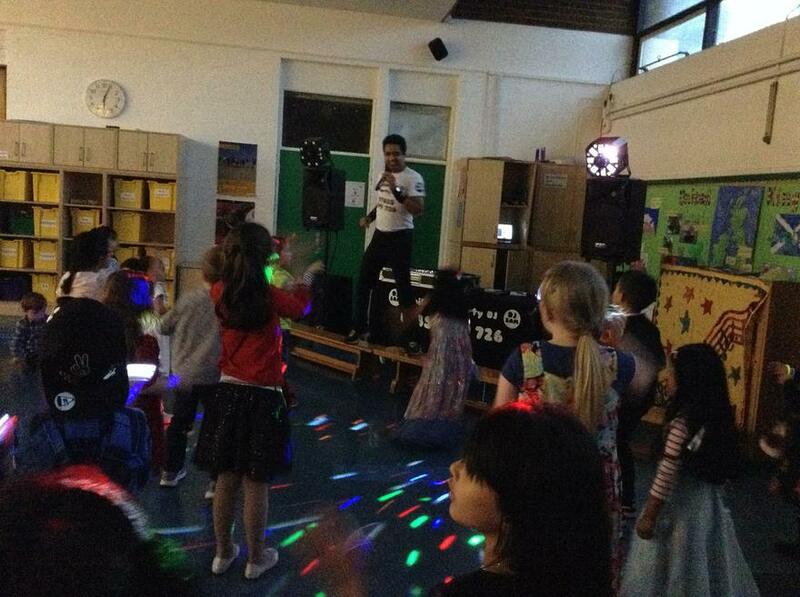 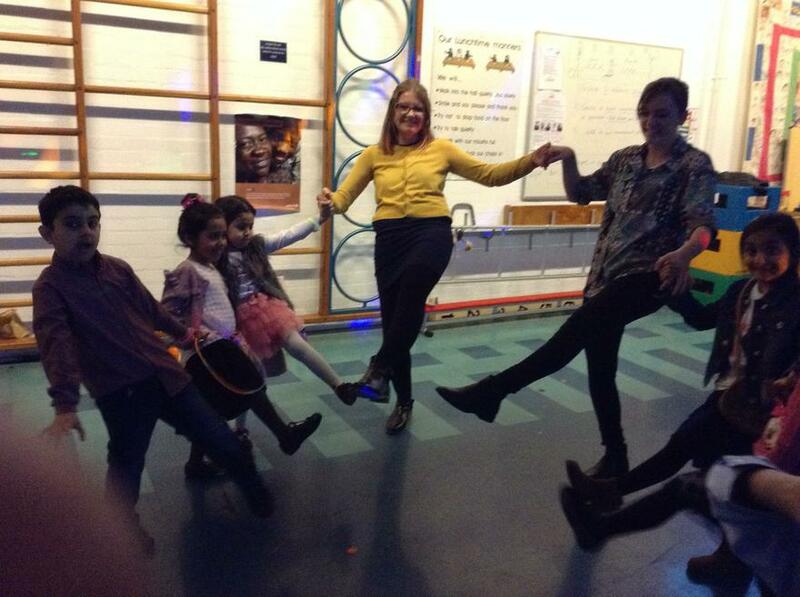 The HSA School Disco was another huge success. 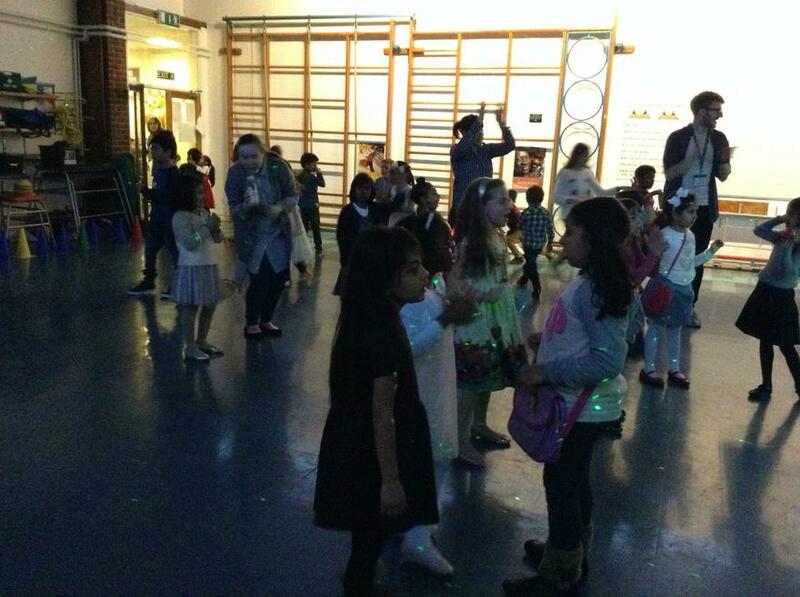 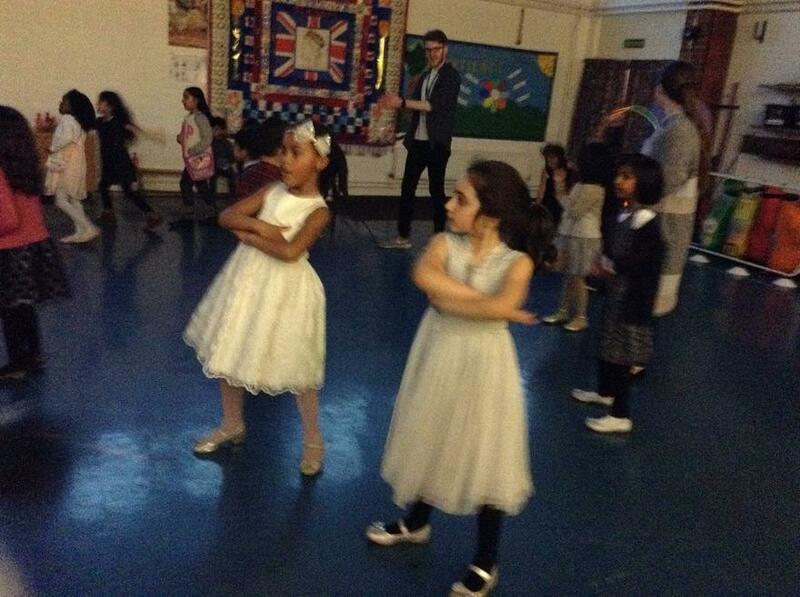 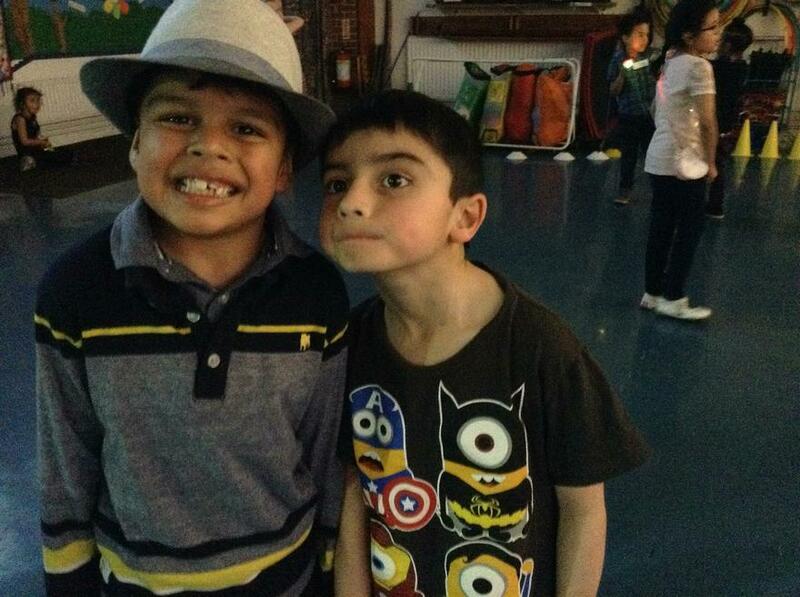 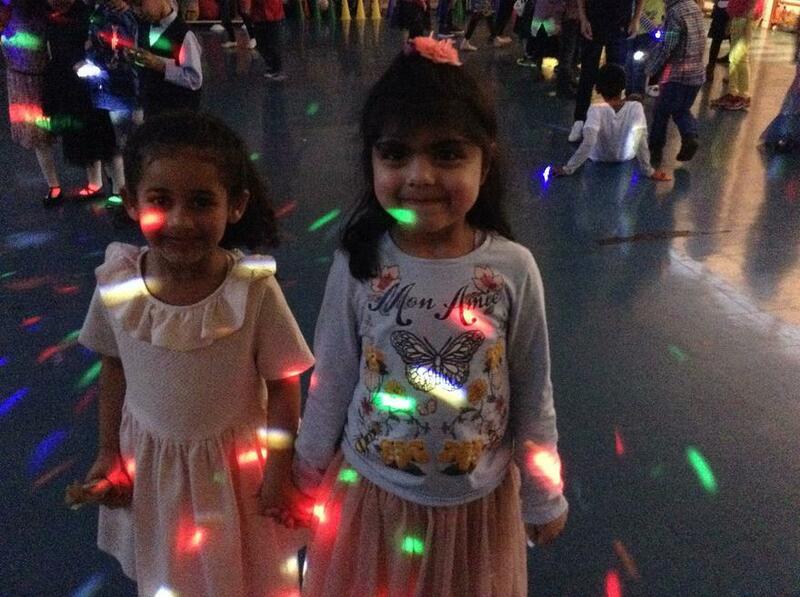 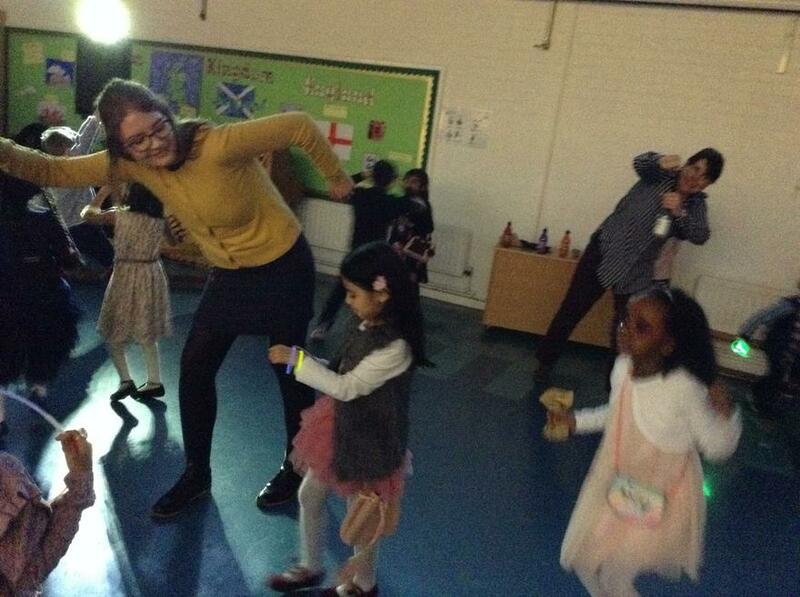 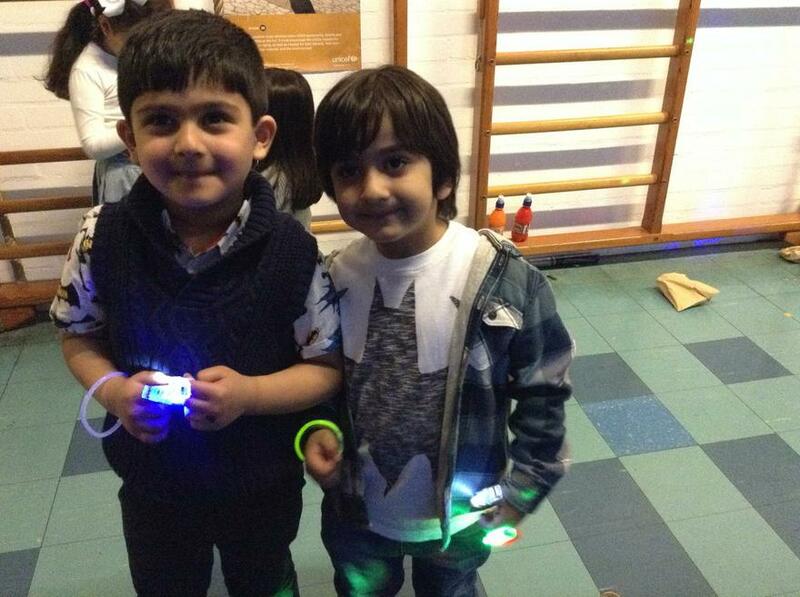 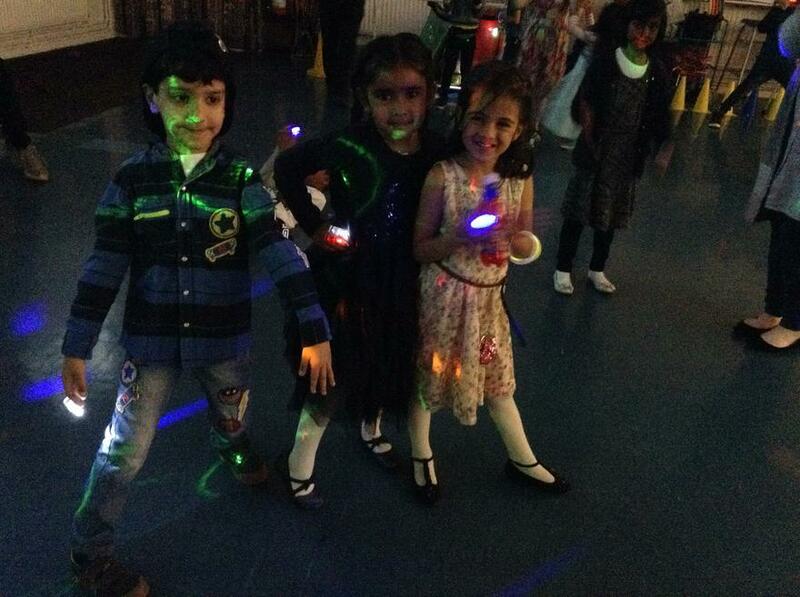 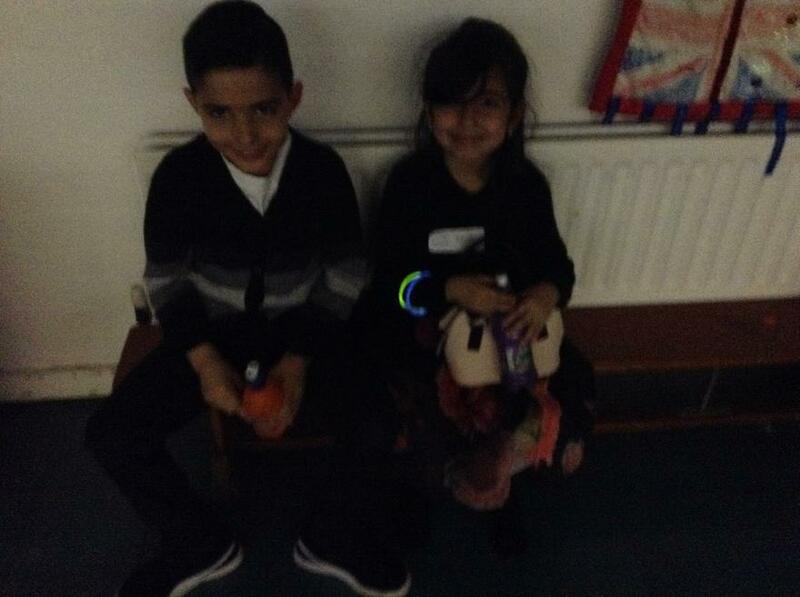 The children enjoyed themselves dancing away and playing games. 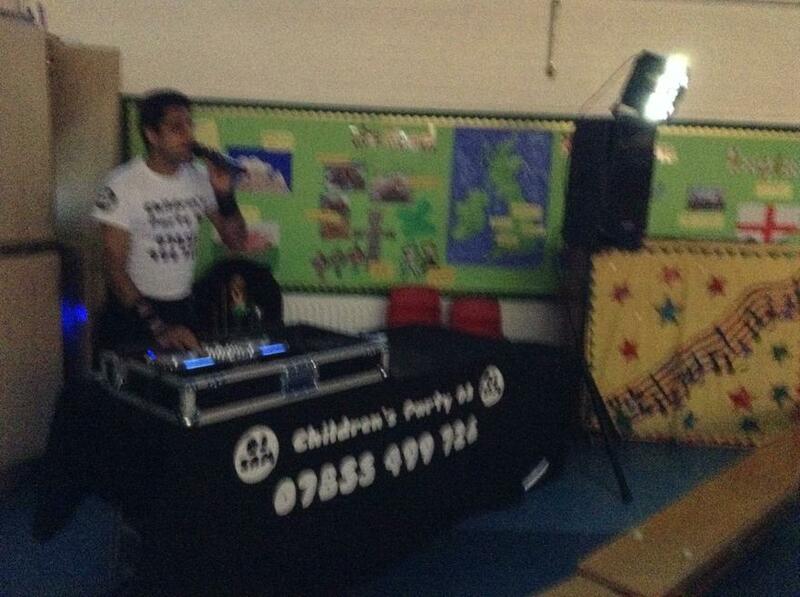 DJ Sam was awesome, playing his cool dance tracks and getting everybody to join in - including the staff that stayed to help. 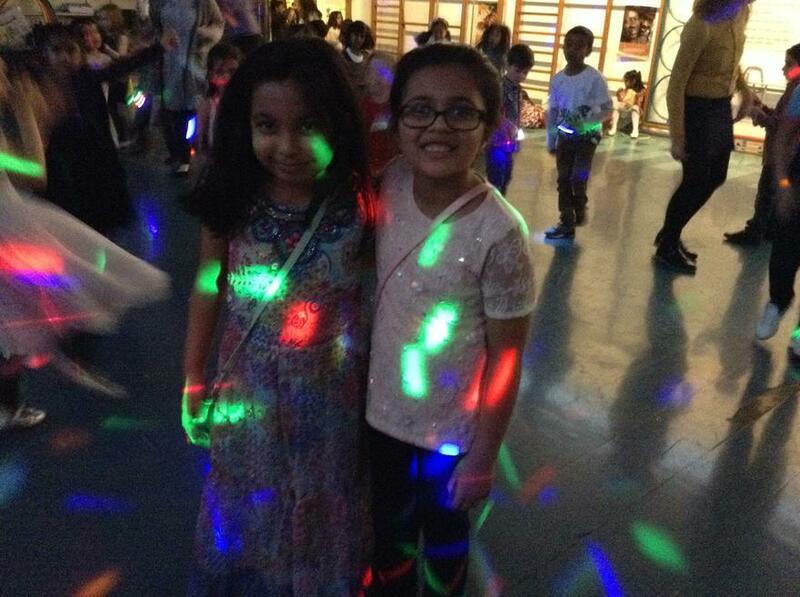 Thank you to the HSA for organising another great event. 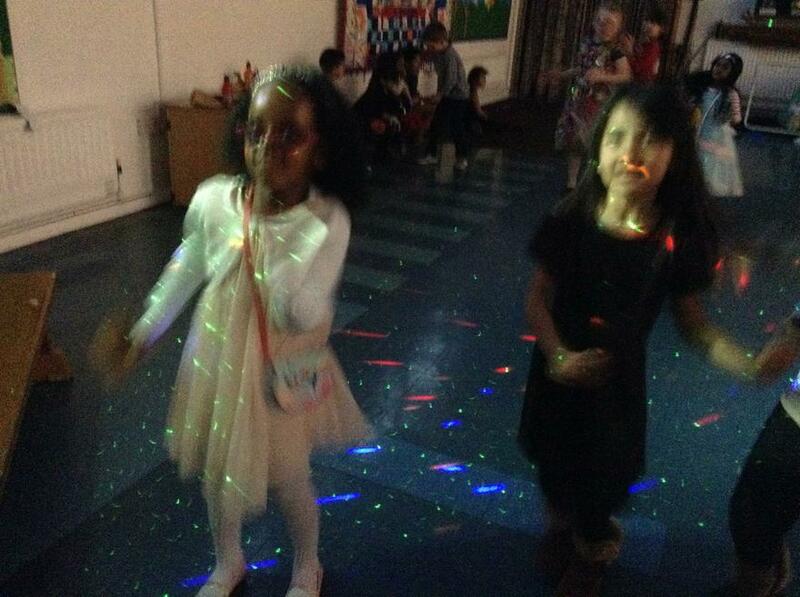 Click here to view our Michael Jackson impersonator!